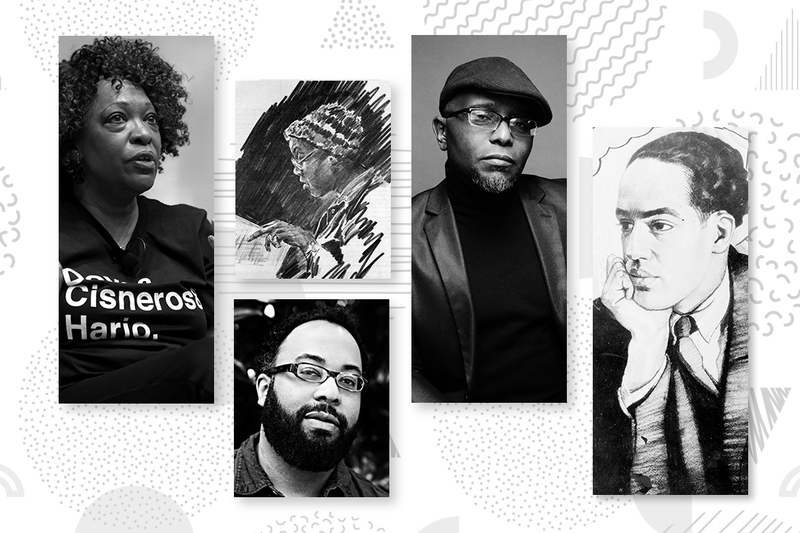 Photos via Flickr/Gage Skidmore, Flickr/Burns Library, Boston College, Kevin Young, Tyehimba Jess, Wikimedia Commons. Illustration by ITHAKA Design/Shubham Pokharel. Do any black children grow up casual? 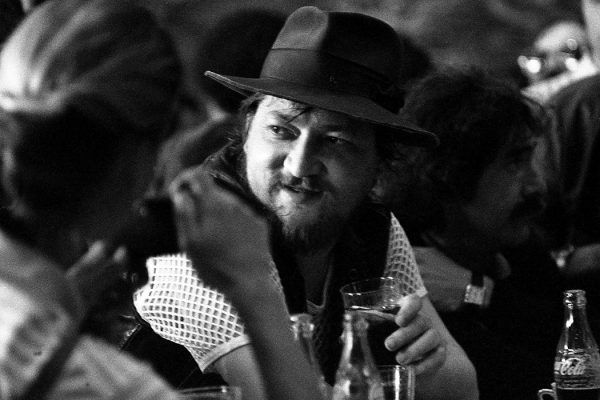 Why Do Rainer Werner Fassbinder’s Films Still Resonate? A miniseries directed by Rainer Werner Fassbinder finally has its U.S. premier 45 years later and reminds us of the phenomenon of this great German director.